Few things are as gross as trying to bath, shower, wash your hands, or use the toilet, only to find out the hard way that your lines and drains are clogged. While minor clogs can be corrected with store bought liquid drain cleaners, your more stubborn clogged drains are going to need a professional. Each plumbing fixture you have has its own potential for developing a clog. 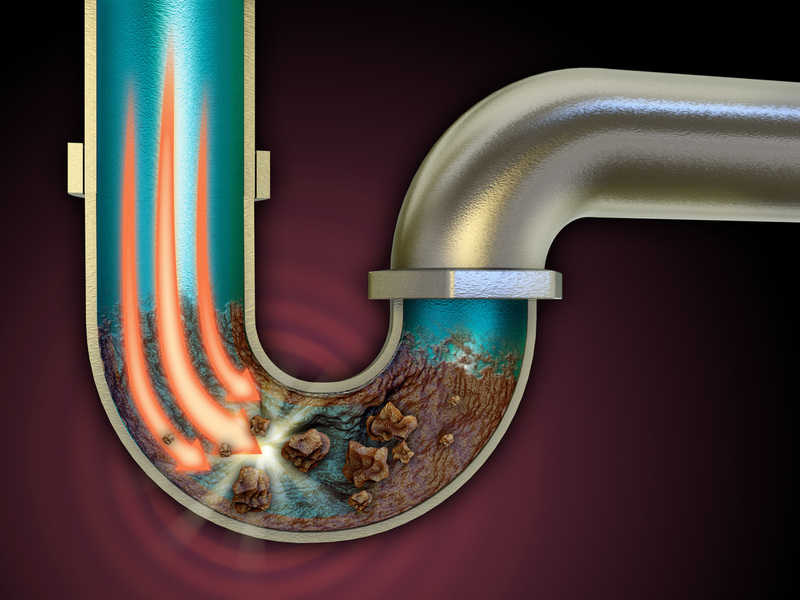 No matter what your clogged drains are, we here at Wayne NJ Best Plumber are here to help you. Clogged drains can be a real pain. From sinks that just won’t unplug, showers that stay full of old, soapy, dirty water, to clogged toilets that won’t cooperate, clogged drains are never fun, or sanitary, to deal with. When you need a professional local plumbing service to take care of your clogged drains, just call us. We can unclog any sink, toilet, shower, or other drain fast with the right tools. Whether you need commercial-grade plungers, plumbing snakes, and more, we can handle your drains easier than anyone else. Your kitchen presents unique opportunities for clogs that aren’t always obvious. If you’re experiencing dishes that aren’t coming clean or standing water at the bottom of your dishwasher, you probably have a clogged drain or line. Without the right tools, however, and this problem won’t be going anywhere anytime fast. Kitchen sinks and dishwashers can easily clog as things inadvertently land down inside. 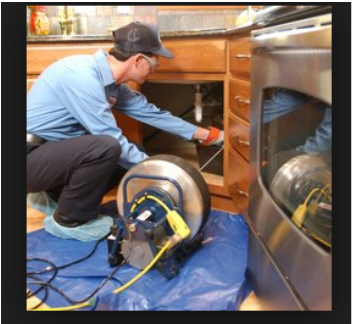 Garbage disposals become stuck over time, especially when you feed it things that it isn’t equipped for. Having a clogged laundry washing machine is never fun. After years of washing your clothes, many things can go awry. Whether you have rubber rings that have worn out, clogged drainage lines, soap buildup, or other issues, your clogged laundry machine is going to make a real mess. Before you spend thousands on a new washing machine for your clothes, call Wayne NJ Best Plumber. We’ll inspect your washing machine and find the root of the problem, letting you know what your best course of action is. As the best choice in local plumbing services, we have a few options in taking care of your plumbing needs. For minor clogged drains, we can use a commercial-grade powder or liquid drain cleaner. These chemicals won’t leave behind harmful, toxic residue, so you never have to worry about your family getting sick. They work in a similar manner that store bought liquid cleaners do, but are far more powerful and are not available for sale to the general public. For more stubborn clogs, we’ll use what is referred to as a “plumbing snake”. This tool is a retractable metal coil that enters your drain and, with a spinning motion, takes away the culprit so that water can flow freely again. Whether it’s just a clump of hair or something that was sent down that shouldn’t have been, we’ll find your clogs and take care of them fast! No matter where your clogs are, Wayne NJ Best Plumber can find them and eliminate them faster than any other local plumbing service.